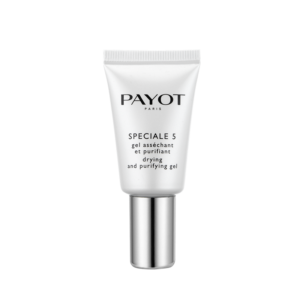 This chrono-biological melt-in cream will help fight daily aggressions all day long. Skin is protected from the effects of blue light. Wrinkles and fine lines are smoothed. 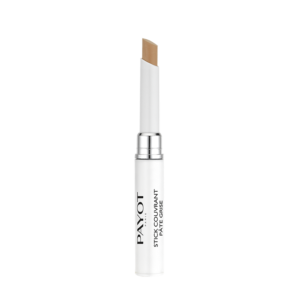 Its exceptional, melt-in texture absorbs into the skin for a soft, comfortable finish that will last all day. 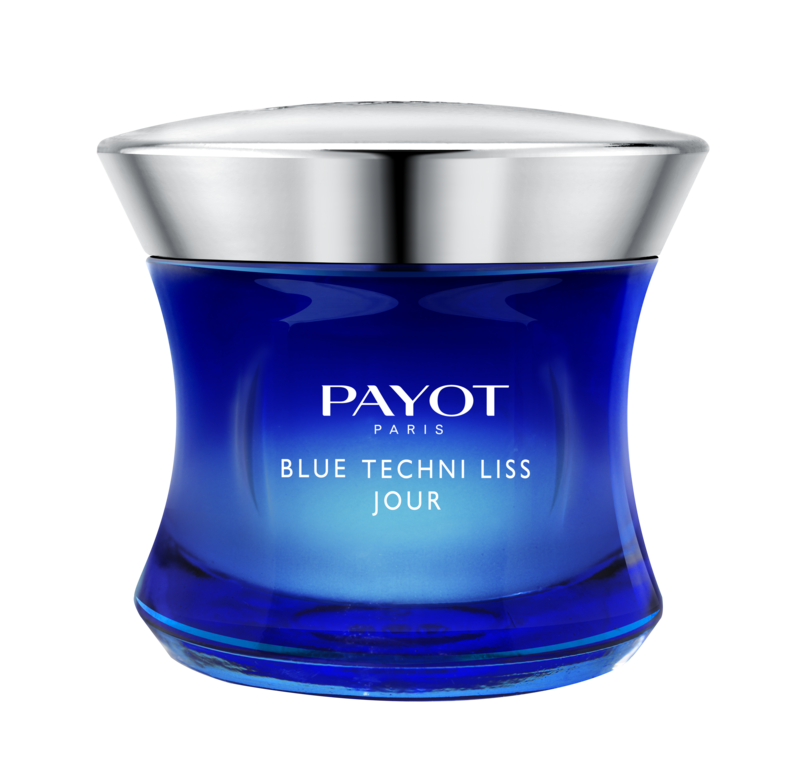 Be the first to review “Payot Blue Techni Liss Jour” Click here to cancel reply.